2018-11-20 17:00The daily limit is repeated: the venture capital is fiercely divided, and more stocks are falling. The concept of Xiong'an is now smothered. 2018-10-24 17:22The daily limit of the market: the financial support plate has remained stable. The shell concept +ST continues to break out. 2018-10-18 17:01The daily limit of the daily limit: the Shanghai Stock Exchange penetrated 2,500 Chinese Petroleum to make up the loss and help to become a life-saving grass. 2018-10-15 17:04The daily limit of the market: Shenzhen is now rising and the tide is 19, the stocks are up and down, and the market is bearish. 2018-10-11 17:20The daily limit of the daily limit: the over-the-counter limit of the Shanghai Stock Exchange was broken at the end of 2638. 2018-09-25 16:52The daily limit is repeated: the trading is light and the hot spot is scattered. LeTV has a new limit and a low price super reverse. 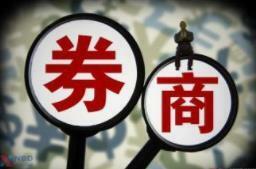 Bao Tong: The new rules of goodwill impairment allow the M&A target to receive the “examination” every year. 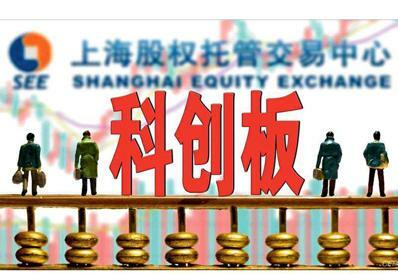 Changyou 5 terminated in the stock transfer system and will apply for listing on the Shanghai Stock Exchange.